Showtime Boxing photos in Cincinnati Ohio featuring Adrien Broner. See more Showtime Boxing photos at CincyPhotography. Showtime Boxing photos by David Long. 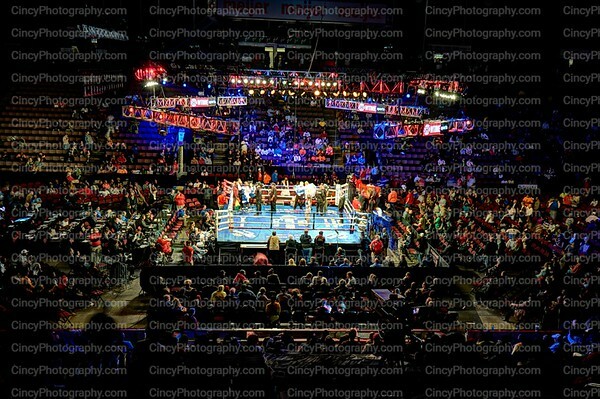 See more Showtime Boxing photos at CincyPhotography.